Hi everyone! I hope you are all having a great week! I'm up on the Bella Blvd sharing two cards that I made with the Invisibles Specialty Paper. For my first card, I used the stars invisible sheet over some yellow pattern paper from the Color Chaos collection. I trimmed the 2 x 2 square from the Star Student collection and added some enamel stars on top. I love this classic color combo. On my second card, I used products from the Star Student collection. 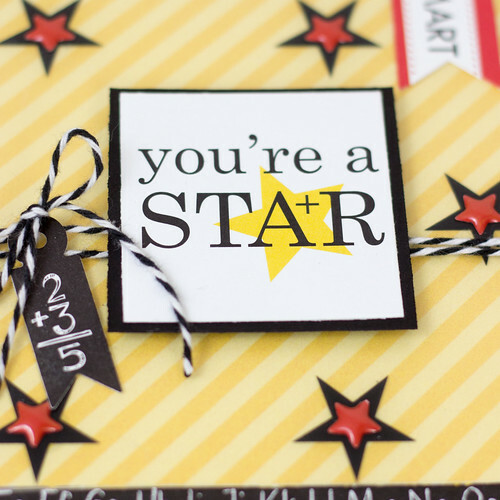 The stars invisible sheet looks great layered over white card stock. 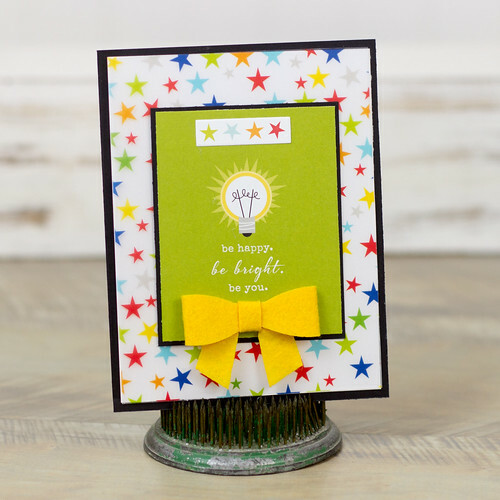 I framed this "be bright" card win black and added a bow and a sticker. Head on over to the Bella Blvd blog to see more great inspiration with the Invisible Specialty Papers. 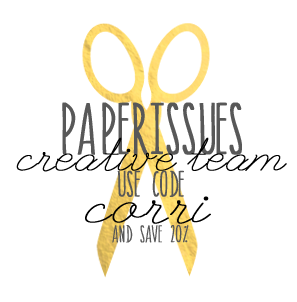 You can find these product is the Paper Issues Store. Use the code "CORRI" to save 20%.